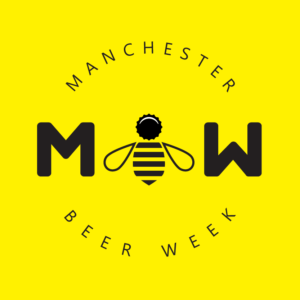 In the final Manchester Beer Week special, Steve is chatting to Connor & Jai, the masterminds behind the week. Find out what they thought of the week and how their plans are shaping up for 2018. 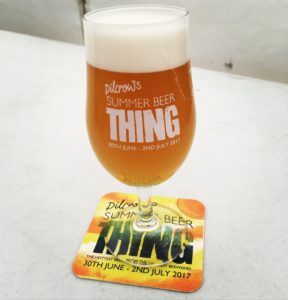 In the second Manchester Beer Week bonus episode, Steve chats to Becky from The Pilcrow Pub about the Summer Beer Thing festival. 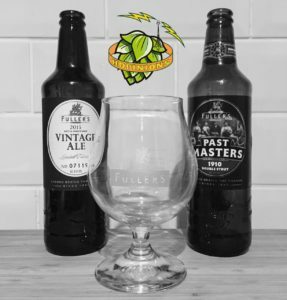 In the first of three Manchester Beer Week specials, Steve talks to Will Avery from Galway Bay and Will France from Vertical Drinks. 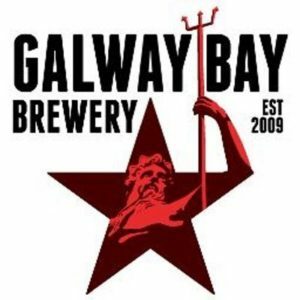 We chat about the brewery, plans for the future and the introduction of Galway Bay beers to the UK market. 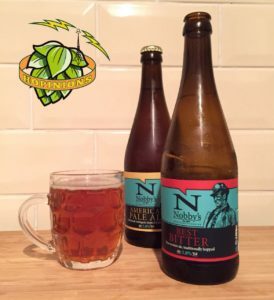 In an episode that closes our current story arc, we discuss whether there really needs to be a definition for craft beer in the UK. Hopinions | Does craft beer really need a definition? 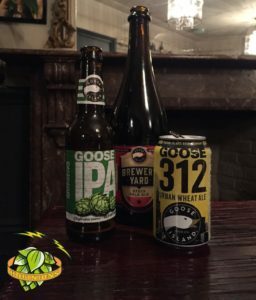 In the second part of our Goose Island special, we continue to chat with Josh & Jonny about some of their special releases. 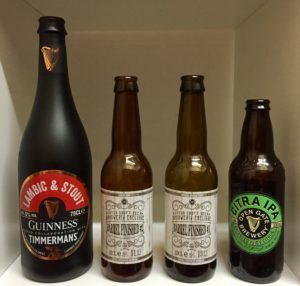 Hopinions | Does big beer ownership impact on your buying decisions & Is selling up the same as selling out? Many thanks to Thom for making these shows happen. We worked with Goose Island to produce these podcasts and the beers that we had were given to us for free. 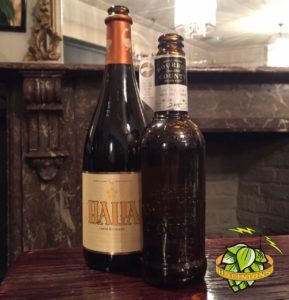 We don’t believe that this has influenced our thoughts on the beers or questions for Goose Island. In the first part of 2 very special episodes, we sit down with Josh & Jonny from Goose Island to discuss beer, ownership and history. 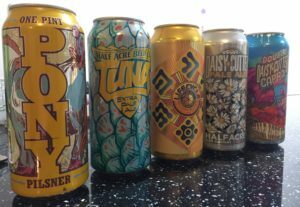 Hopinions | Is big beer ownership of smaller brands a good thing for the industry? 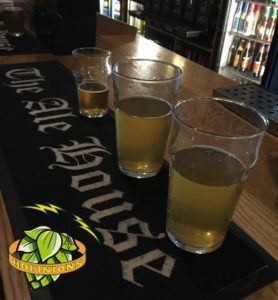 This week we take Hopinions into the field as we’re in the store room at The Alehouse in Chelmsford, chatting to the former landlord Alex about cask beer.